Any instance where a major event is imminent, certain measures must be taken to regulate large crowds that are likely to be in attendance. Successful crowd management is always on the agenda for organizers and can require comprehensive planning. Logistics such as implementing barriers are imperative and must be done adequately since organizers and attendees can ill afford potential injuries and lawsuits that may follow. 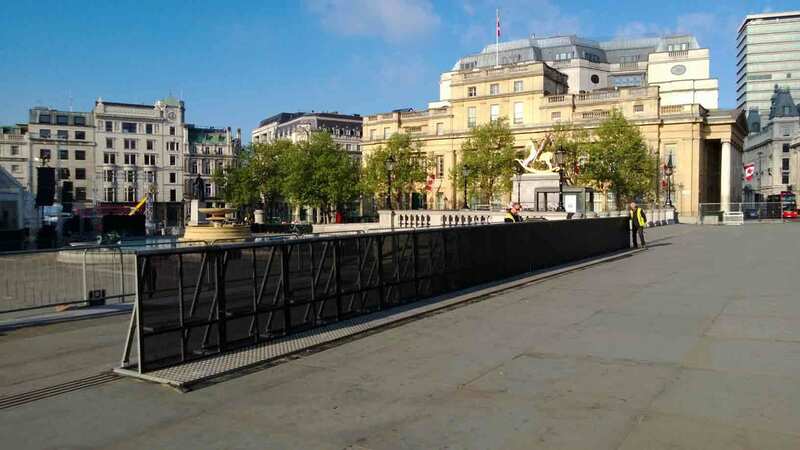 Crowd control barriers must be deployed efficiently at the site of the event in question. These barricades ensure that security is intact most importantly. They enable organizers and event managers to keep check of the public that is in attendance. Besides, crowd control barriers help identify no access zones to patrons. Also, once these are placed, it is more convenient to form queues since there is a designated space for the formation of lines. 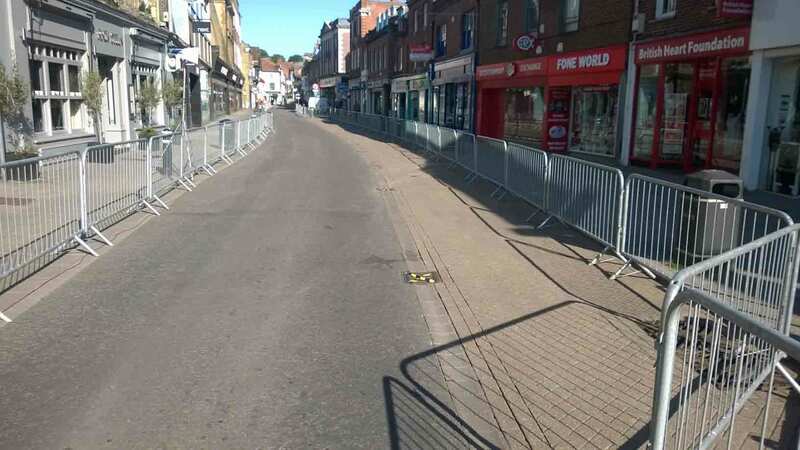 However, establishing crowd control barriers can be a tough and time consuming task. 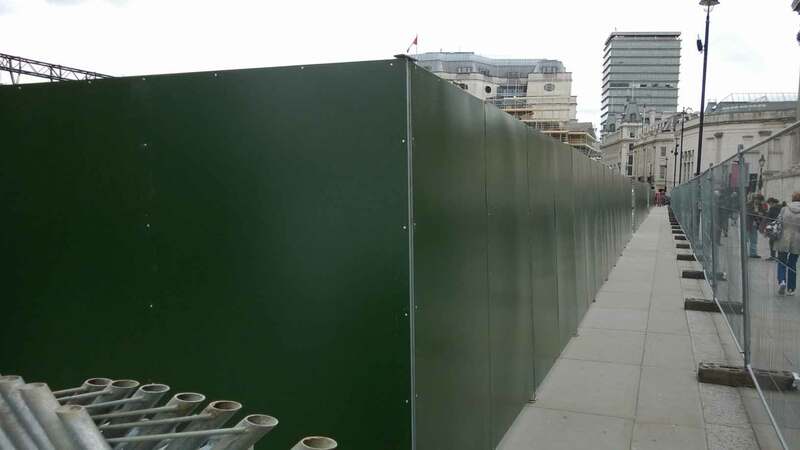 This includes extensive planning and the use of steel barriers carts, which are specifically designed to transport such barriers. 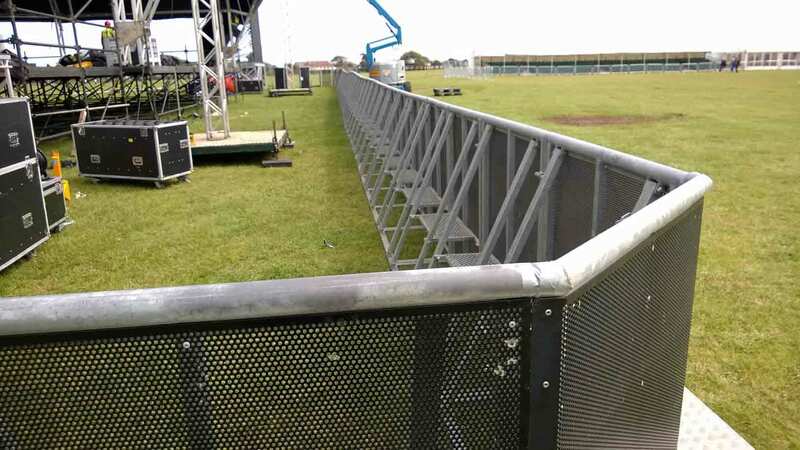 The number of barricades and the space or length that needs to be covered is just some of the queries that need to be answered when planning the installation of crowd control barricades. First and foremost, when executing the planning, it is imperative to comprehend the linear distance that must be covered. This is because there are standard sizes of barricades. While some may be only a few feet in width, others may be more. Regardless of size, transportation of these barricades will still take the same amount of time. 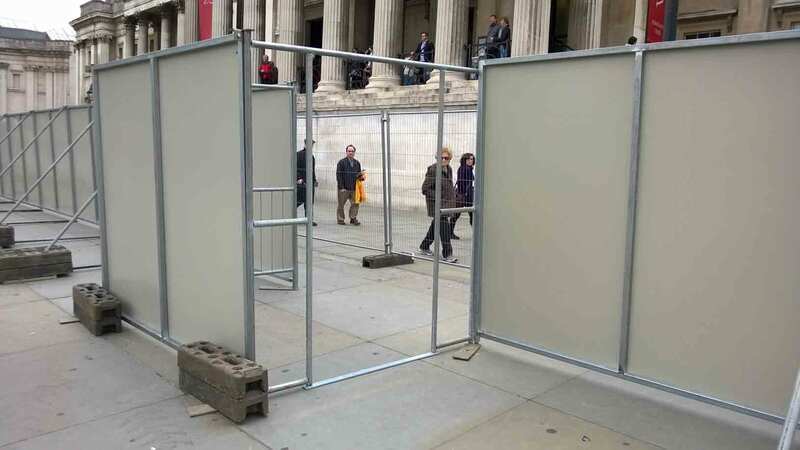 Having different sized barriers can be an advantage for organisers. Once the event begins in earnest, it is important for organizers to be fully prepared. This applies all the more to situations where the turnout is anticipated to be high. It is vital to prepare properly, since it helps prevent poor performance. Naturally, the number of people expected at the event will directly impact the decisions that are made. Knowing the capacity of the arena or the number of tickets that were sold is critical since it helps organizers ascertain what type of barricade must be used. For example, they may have to use a barricade that is made of steel. These are typically used at sporting events and parades to man the crowds in attendance. Alternatively, there may be certain events where a velvet rope may suffice as well. Once these details are collected, organizers can use the barricade accordingly. For example, barricades used at movie theatres are generally S shaped and discourage retractable crowds from pushing forward unnecessarily. Although slightly adjacent, it may prove useful to communicate with the crowd. An authoritative figure can help in this matter. If security personnel and employees of the organizers are willing to help, it can help alleviate a lot of unwarranted concerns, since a restless crowd is the last resort. 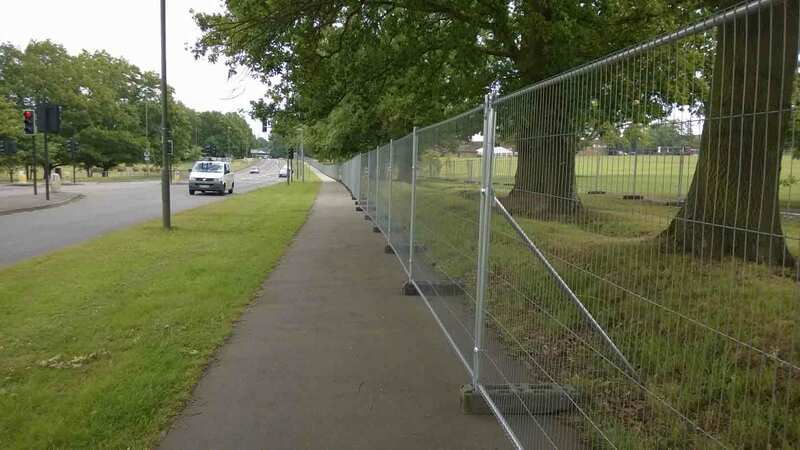 For more information about crowd control barriers, visit the Fence Hire Southern website or call us at 01420-588481.